Having a landscaping design created specifically for you allows you to envision your dream before the work begins. 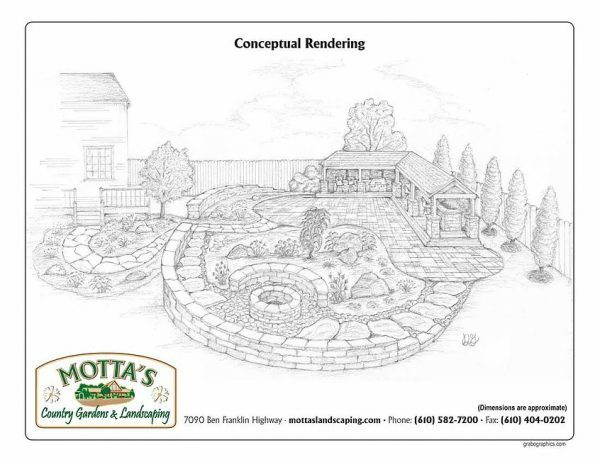 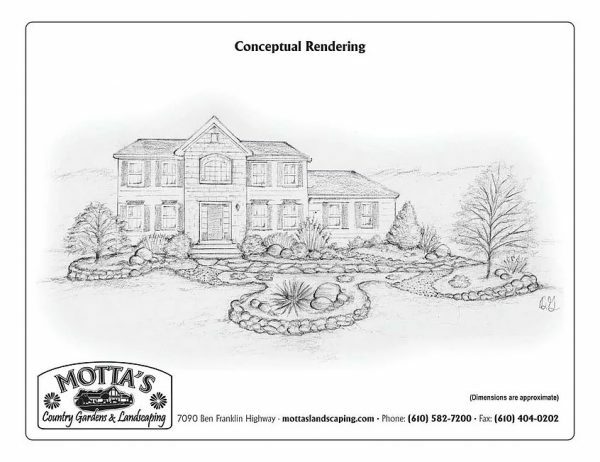 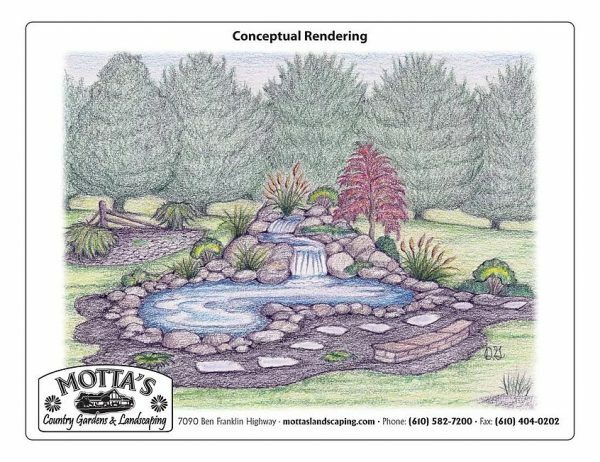 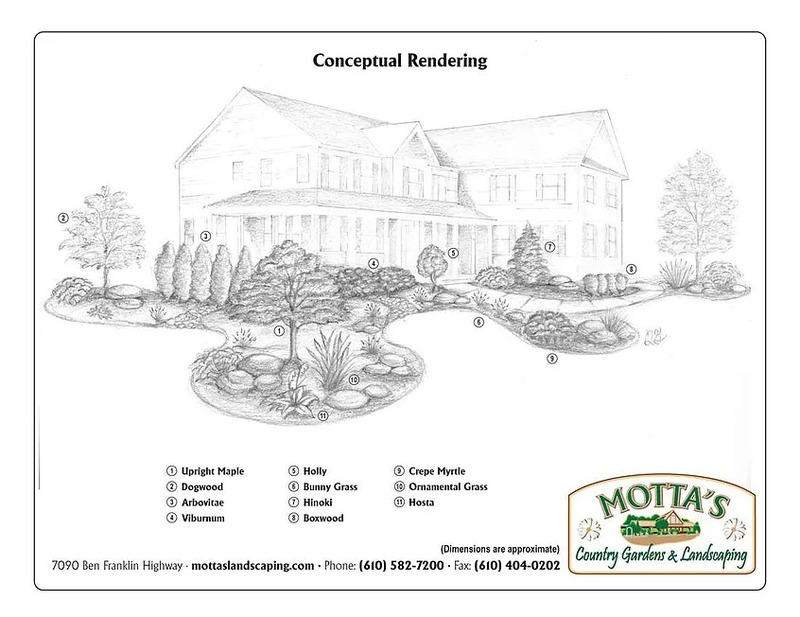 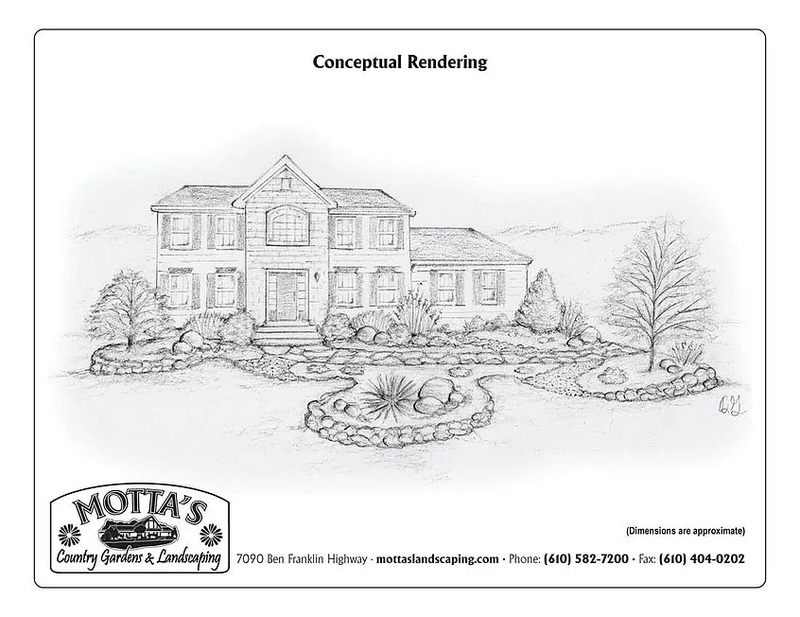 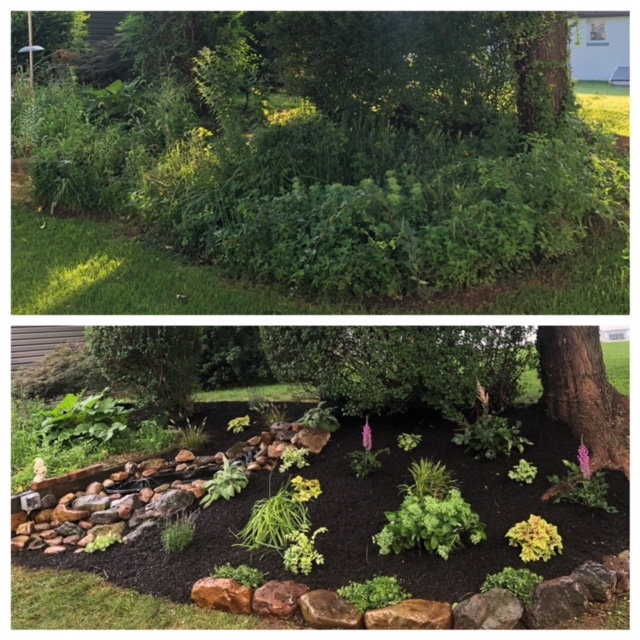 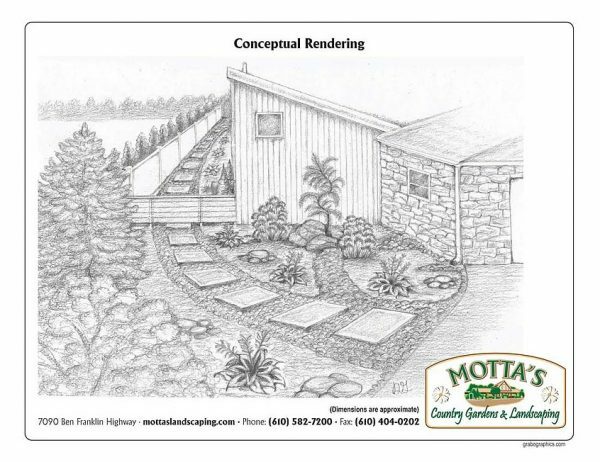 We, at Motta’s Landscaping, offer custom landscape design services, working side-by-side with you, to incorporate your ideas and visions for the ideal landscaping. 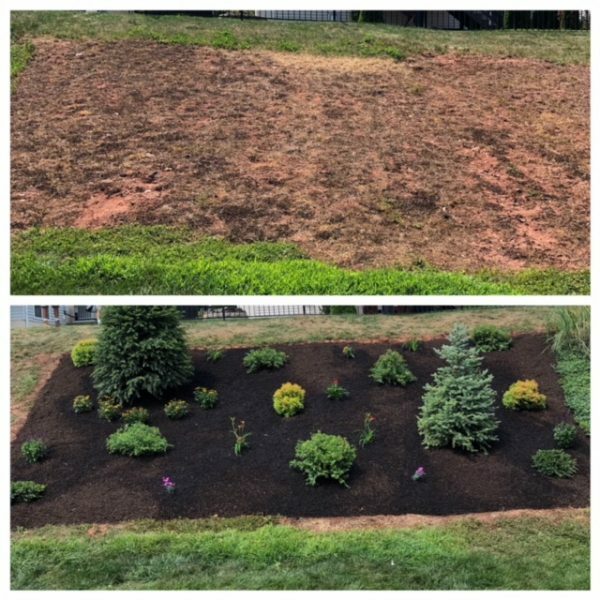 From initial consultation to installation, we provide professional, expert landscaping services with years of knowledge in the field. 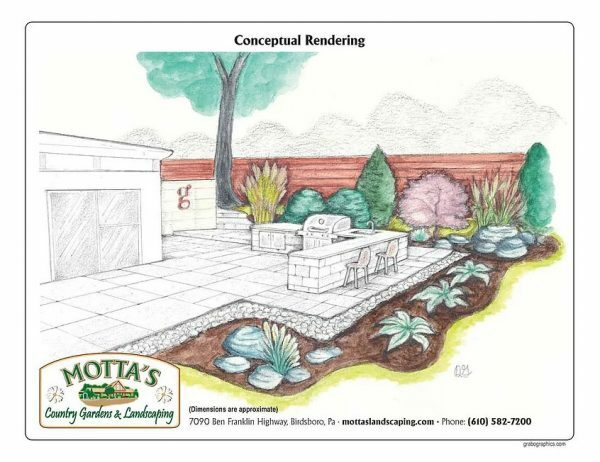 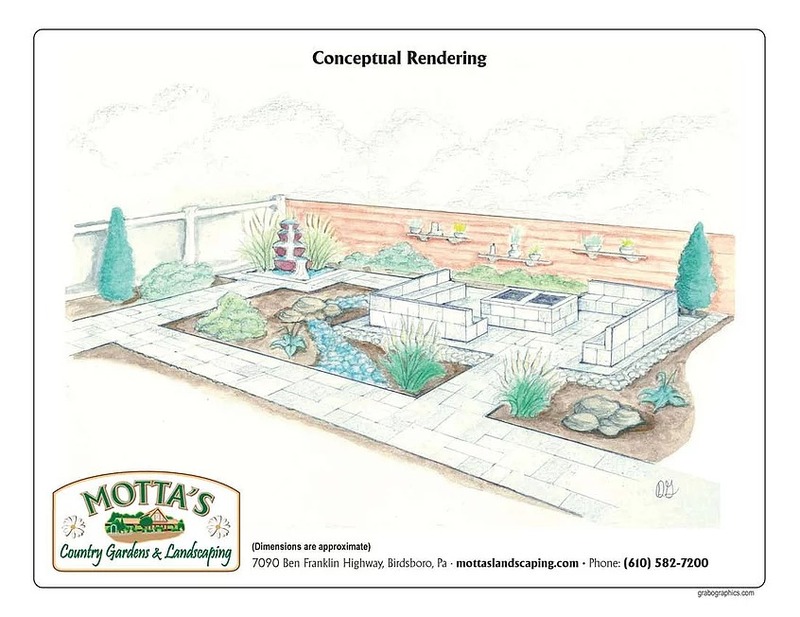 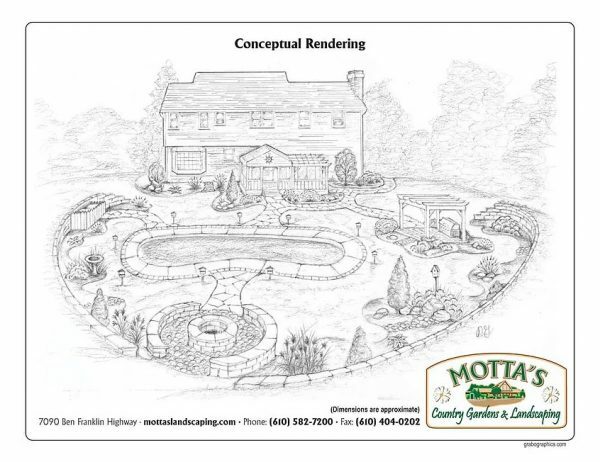 Whether it’s a small garden design, hardscape installation, or complete backyard renovation – Motta’s is the answer. 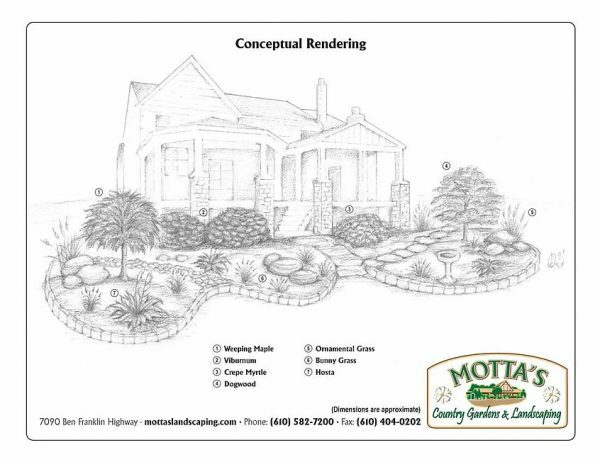 Below are some examples of our Landscape Designs. 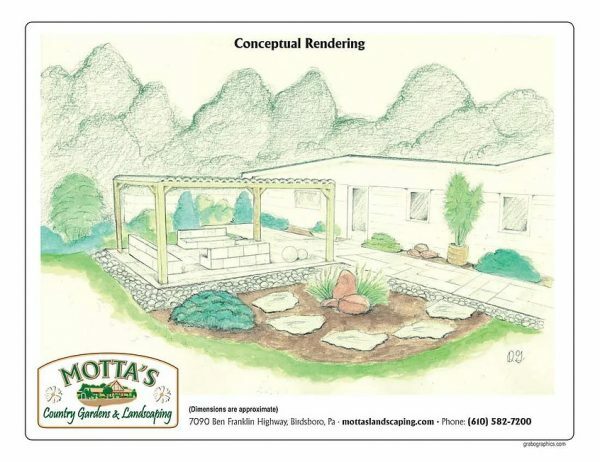 Begin Your Design with a Free Estimate by Contacting Us Today!